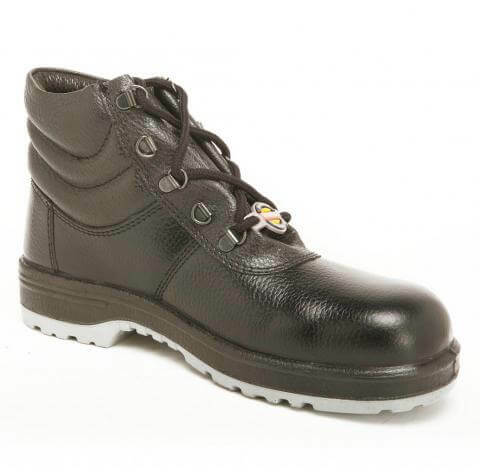 on purchasing and placing orders for Warrior gear, get in touch with us with the information stated below. 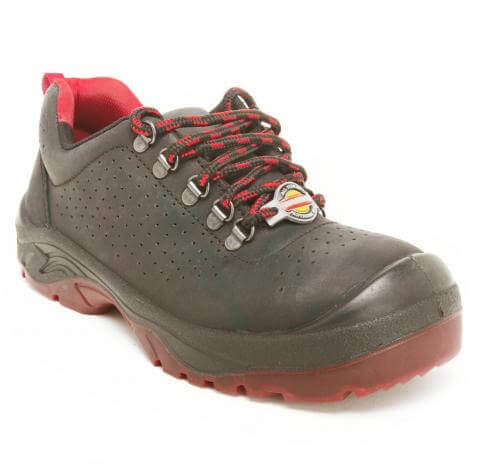 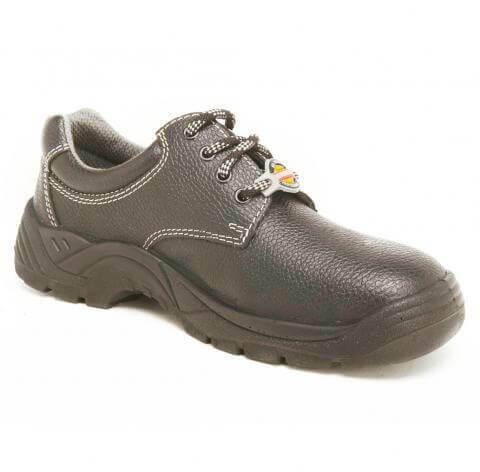 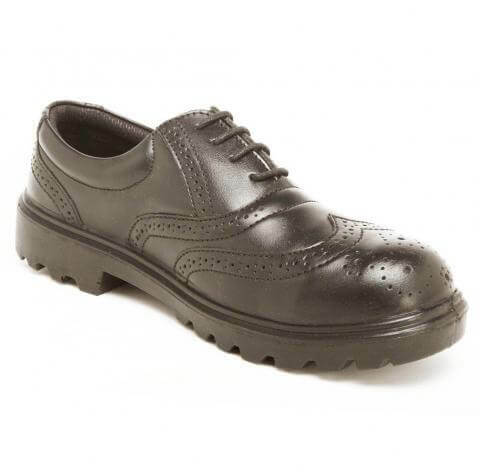 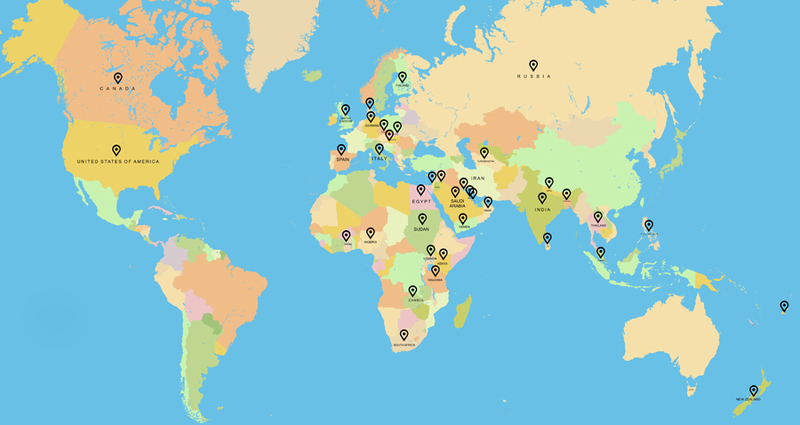 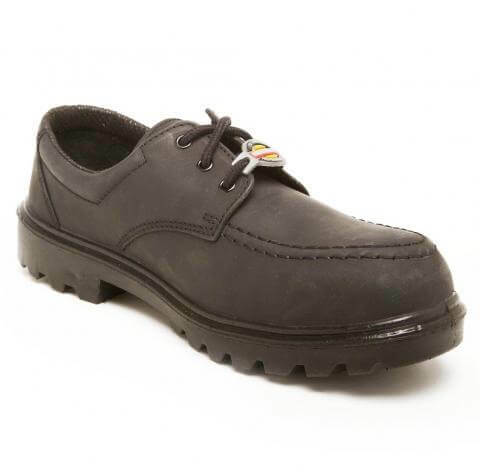 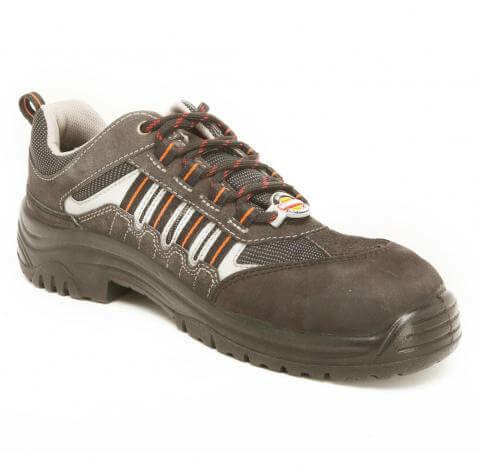 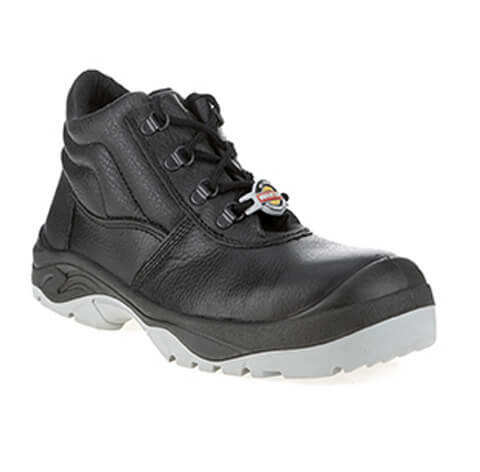 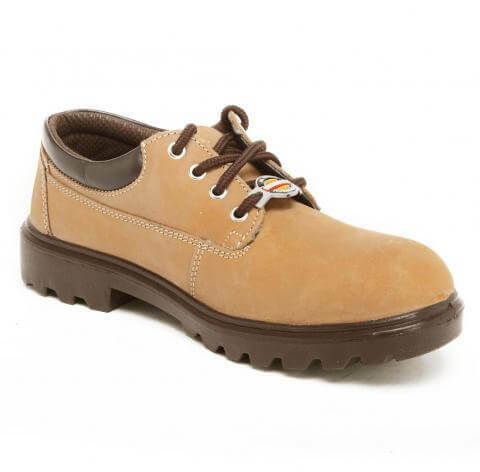 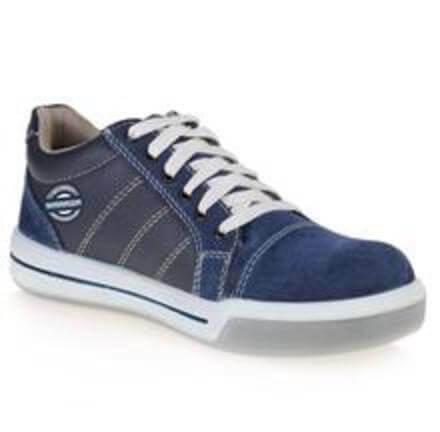 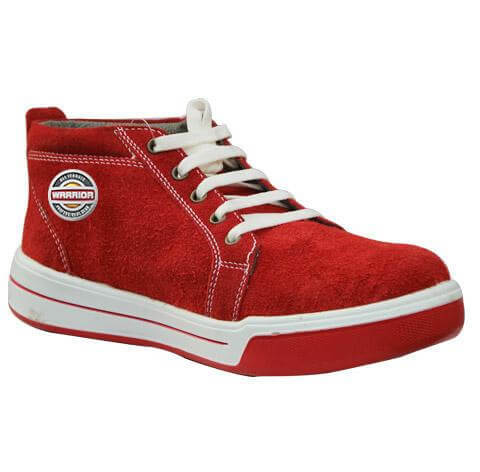 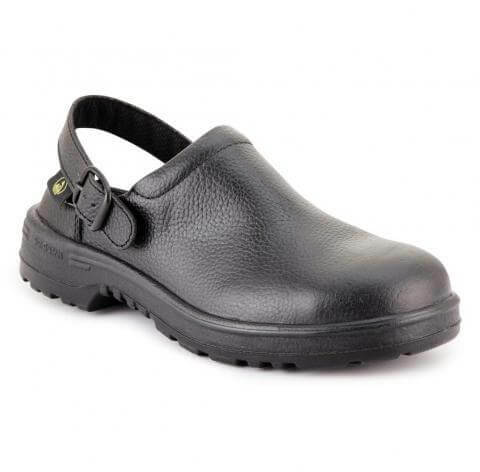 Searching for a nearby safety shoes store? 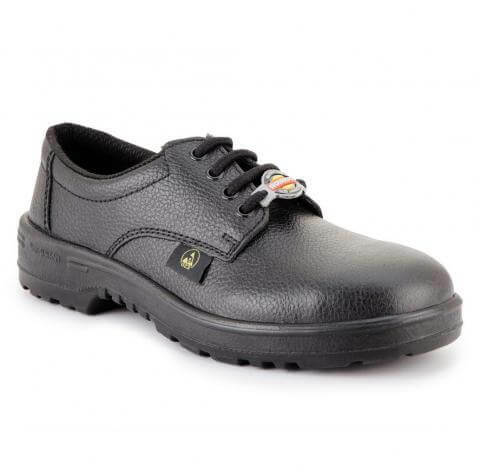 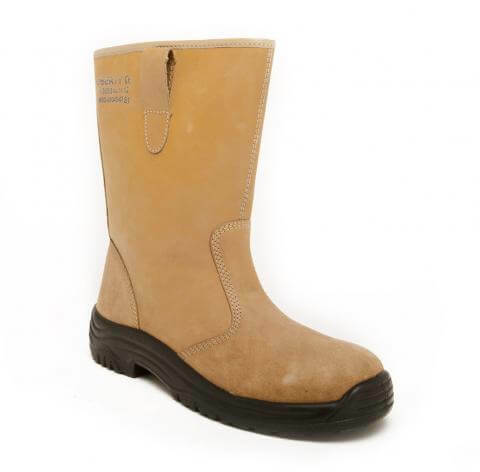 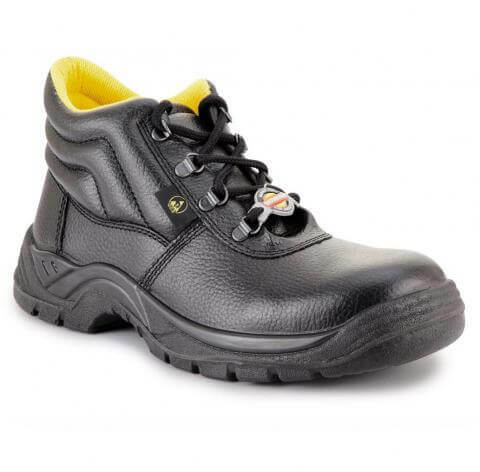 Being of the leading suppliers of safety footwear, safety shoes and boots, Warrior offers superior quality safety boots and safety shoes through vast distribution network.